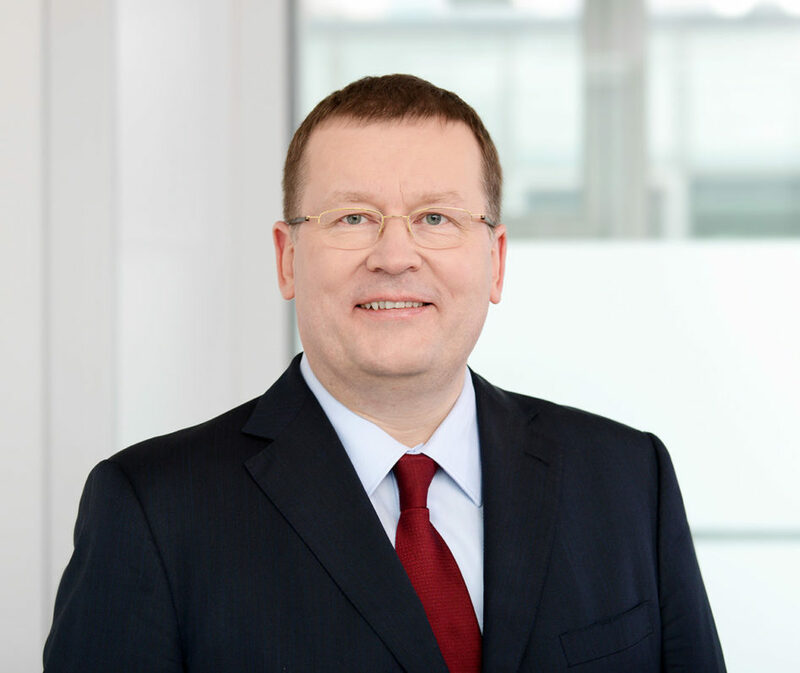 Andreas joined Pfizer in 1994 and, after holding leading positions in the organization at both the country and regional levels, currently serves as the Oncology Regional President for International Developed Markets. Andreas studied medicine and worked as a physician before starting his career in the pharmaceutical industry. He is a member of several professional organizations, including the International Section Executive Committee of the Pharmaceutical Research and Manufacturers of America (ISEC PhRMA) and serves as the Secretary of the Board of the Robert Koch Foundation.